Screen is directly visible and still visible within 90 degrees. 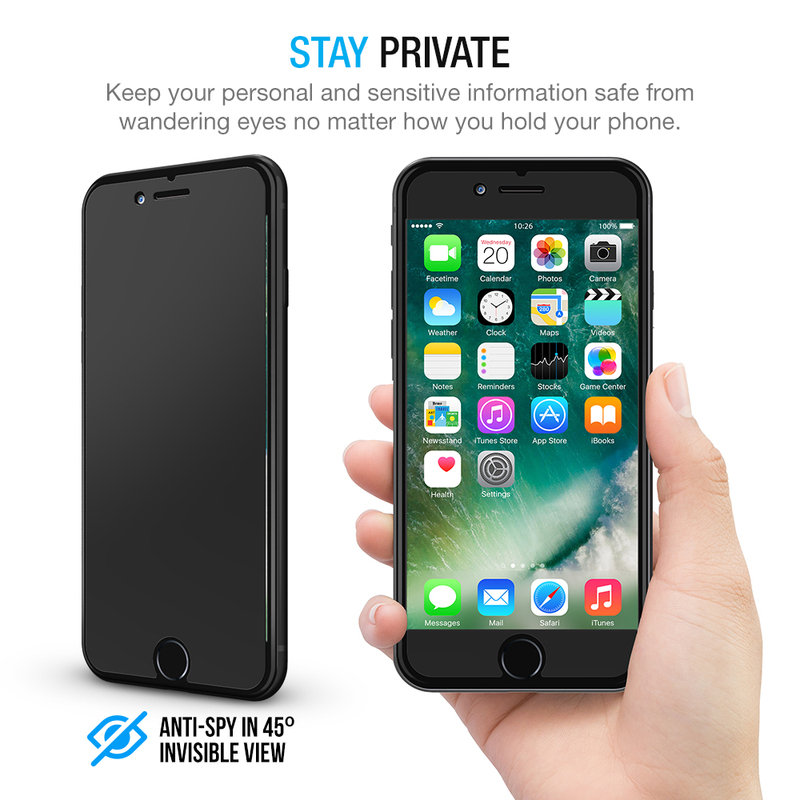 Protect your privacy from strangers around you! 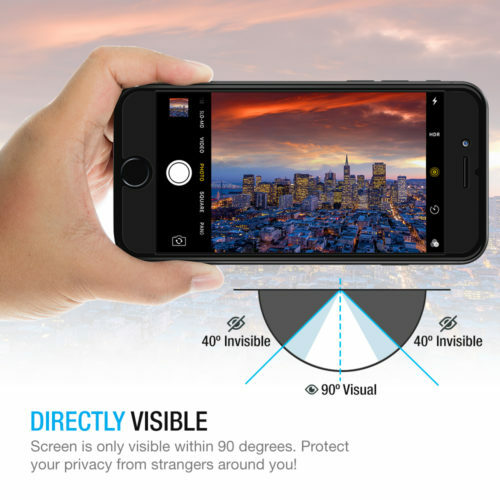 Designed with a hydrophobic and oleophobic coating and an anti-scratch surface to protect your screen from accidental spills, oil residue from fingerprints, bumps and daily wear-and-tear. 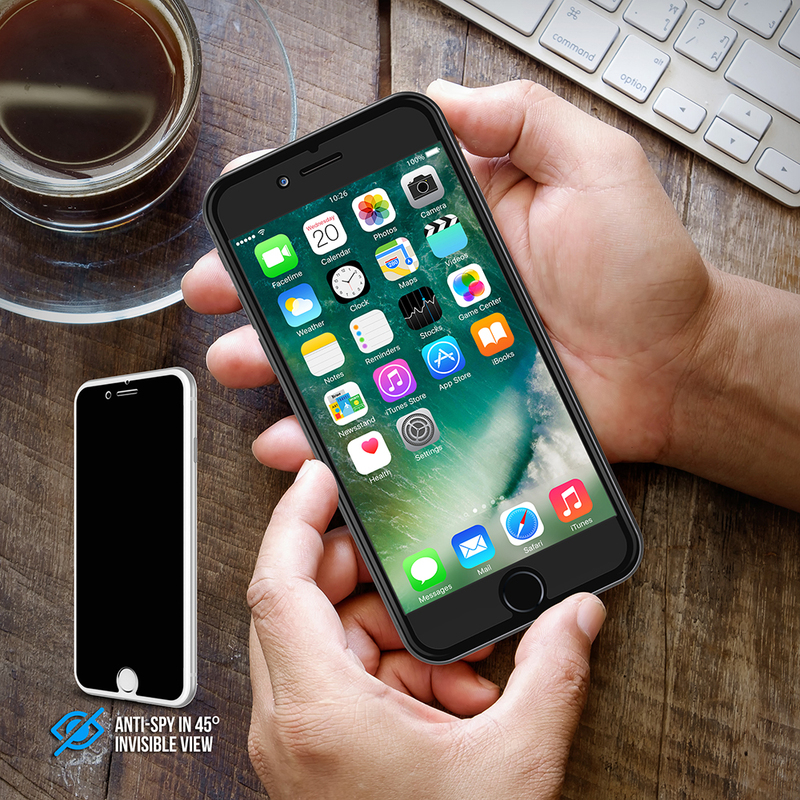 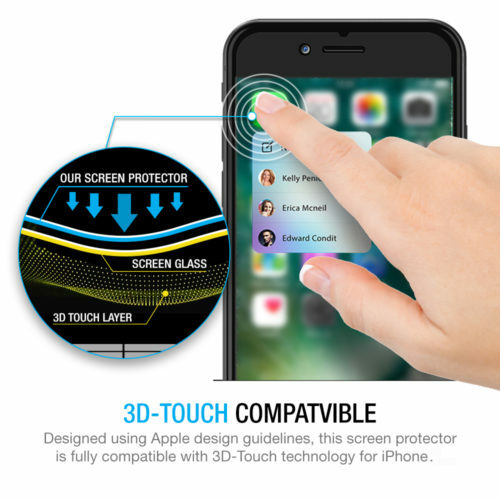 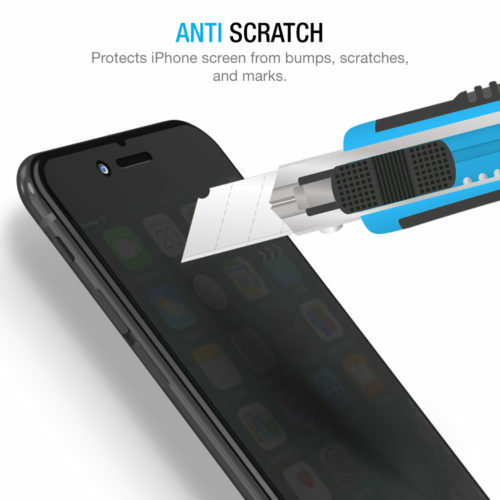 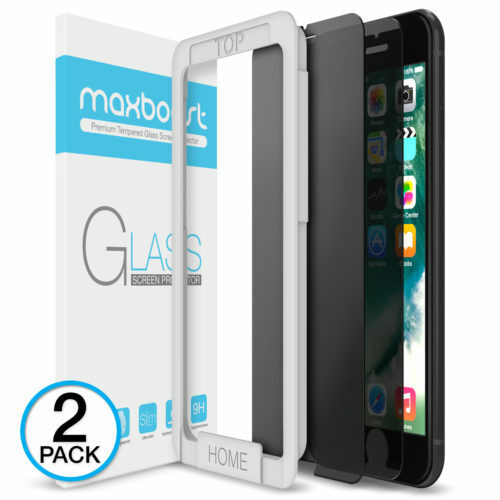 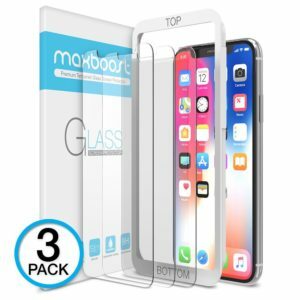 Designed using Apple design guidelines, this screen protector is fully compatible with 3D-Touch technology for iPhone 8 & iPhone 7. 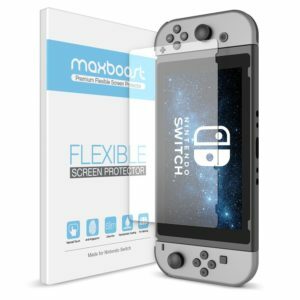 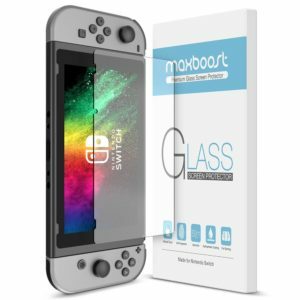 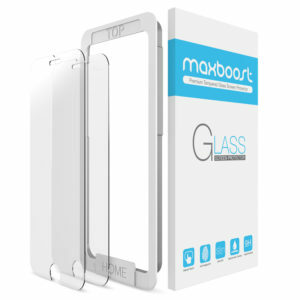 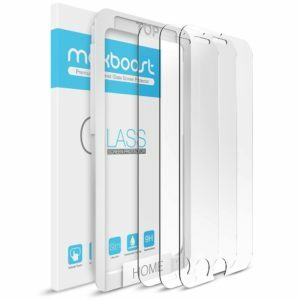 From Maxboost to ensure the maximum protection for the life of your screen protector.